We’re endlessly fascinated by French women’s beauty routines—mainly because it doesn’t seem like they really have one. No, they’re just effortlessly cooler than we’ll ever dream of being, and though we’re slowly coming to terms with that fact (kidding, we’ll never stop trying to emulate Marion Cotillard), we haven’t stopped trying to decipher every facet of their laissez-faire beauty routines. Thus, when we stumbled on the French skincare secret that is micellar water, our Francophile hearts leapt with joy and wonder. 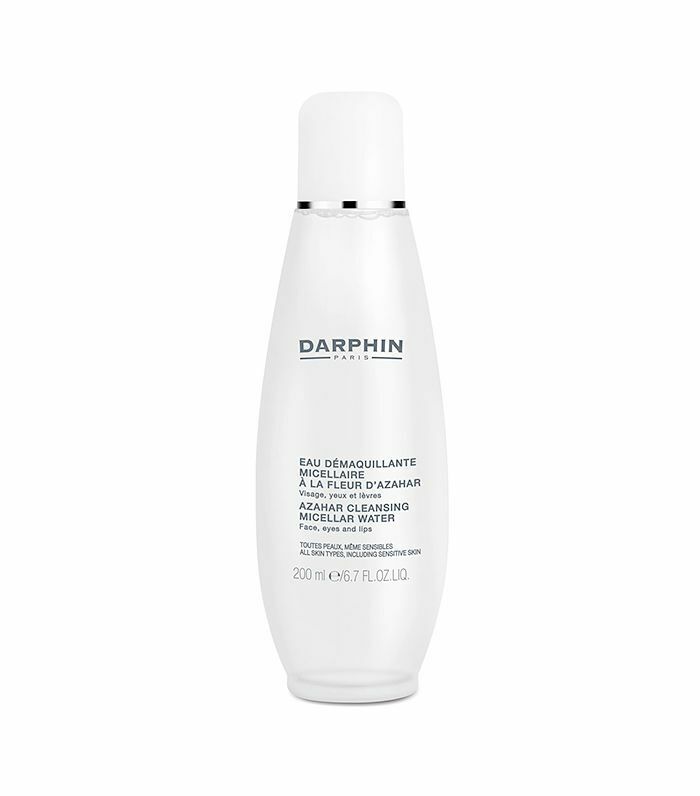 Was this product the secret to French women’s hydrated-but-never-oily complexions? Is this why every French It girl ever interviewed always says, “Not much,” when asked about what she uses on her face? We spoke with Simple Skincare’s advisory board member and Beverly Hills–based dermatologist Debra Luftman, MD, and Rachel Nazarian, MD, of Schweiger Dermatology Group to get their input on what this magical water does and what our skin benefits from using it over tap water. Keep scrolling to find out why micellar water is a serious beauty game changer, and shop some of our favorites ahead! 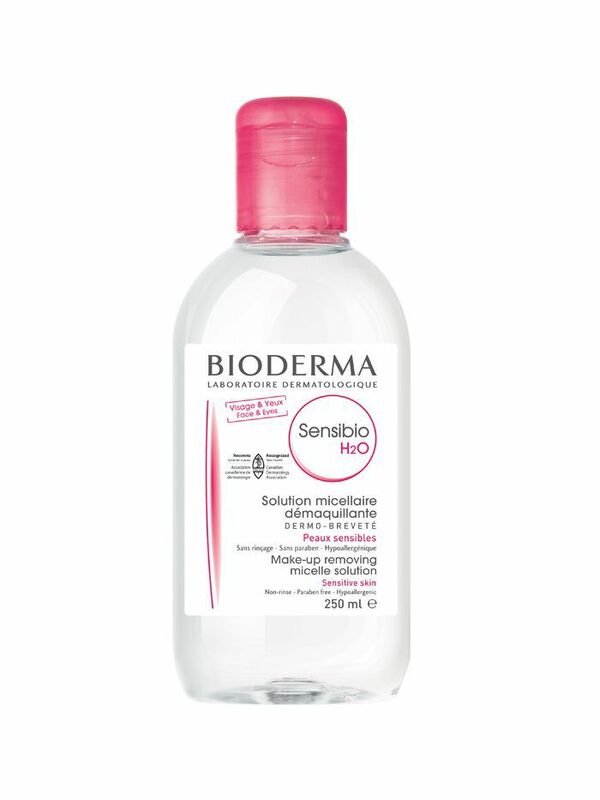 First things first—what exactly is the “micellar” in micellar water? “Micellar water contains small particles called micelles,” Luftman explains. “They work like a miniature sponge, mopping up dirt and makeup while hydrating your skin. Micelles have an oil-loving ‘tail’ that traps dirt, oil, and makeup and a water-loving ‘head’ that allows the micelles to dissolve impurities so they can easily be wiped away.” So that all sounds way, way better than the regular water we use to wash our face—and it is. 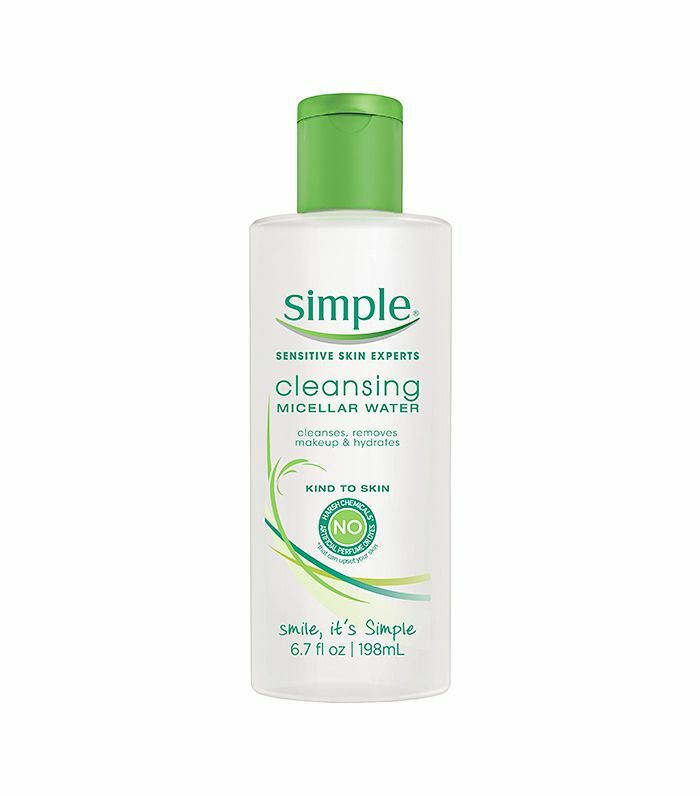 To use micellar water, you simply pour it into a cotton pad and rub it over your face, like a toner. Then, just carry one with your skincare routine as normal—no need to rinse afterward. 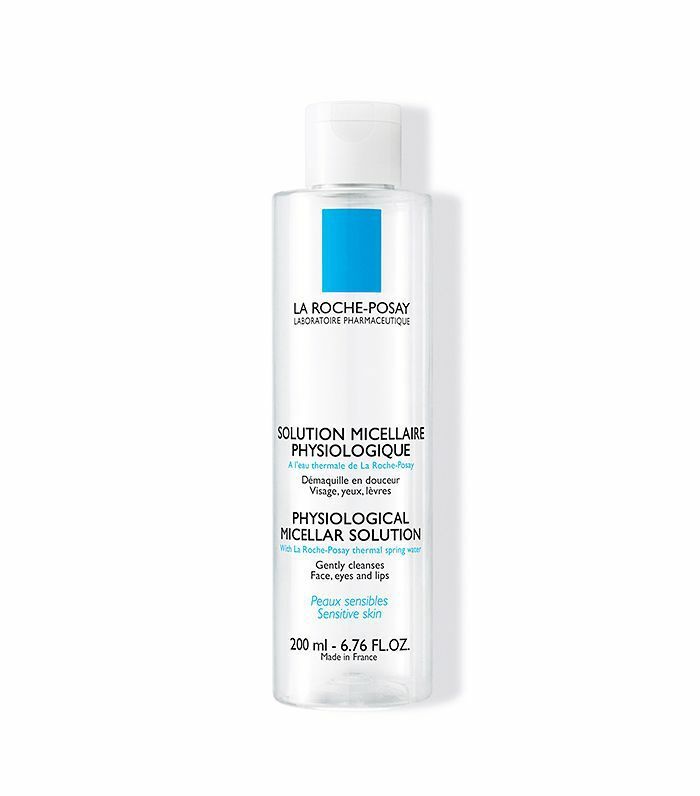 “Micellar water can replace any daily cleansing routine,” Luftman says. “I recommend using it in the morning, followed by an SPF moisturizer, and again in the evening followed by a night cream.” One note: We’ve tried a couple of micellar waters (and loved all of them), and though they never leave your skin feeling sticky, we recommend removing heavy makeup with a makeup-removing wipe beforehand. Micellar sounds just like the gentle, hydrating cleanser we’ve been searching for our entire lives—and lucky for us, a trip to France is no longer required to stock up on them. Bioderma’s much-loved CréalineH Micelle Solution (a model favorite) is available on Amazon, and brands like La Roche-Posay, Avène, and even Garnier have all come out with their own versions you can buy right at your local drugstore. Keep scrolling to shop our favorite micellar waters. 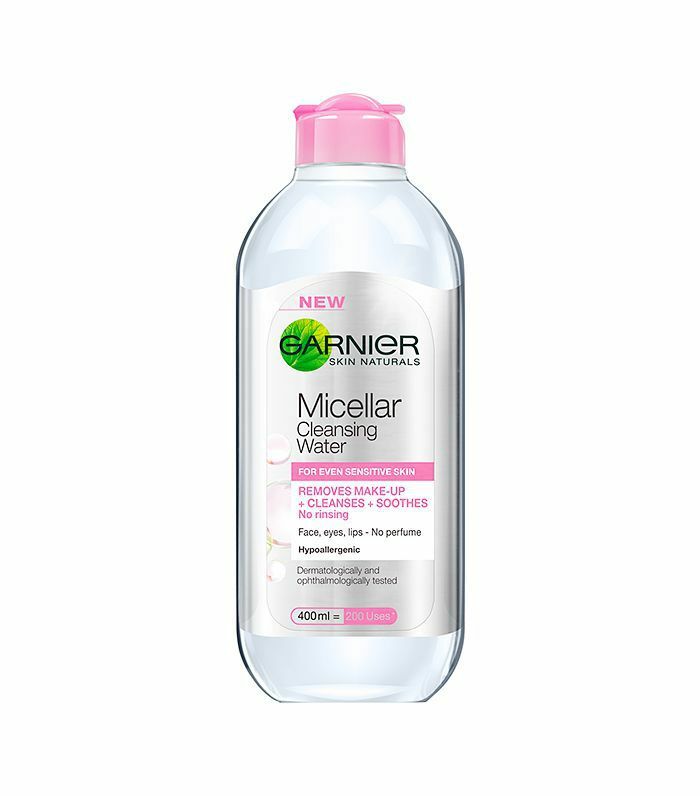 As mentioned above, this michellar water is super hydrating and great for dry, sensitive, or acne-prone skin. We like to call this the OG micellar water—it's been an industry fave forever. This is strong enough to take off long-wearing foundation. It's made with rose oil to soothe and calm skin. 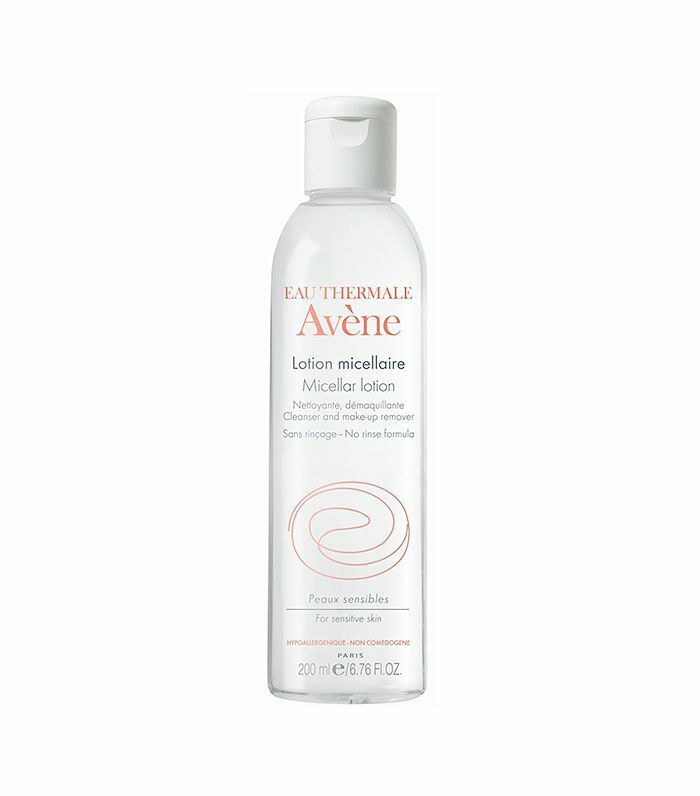 This self-proclaimed all-in-one micellar water removes makeup, cleanses, and freshens up the skin. 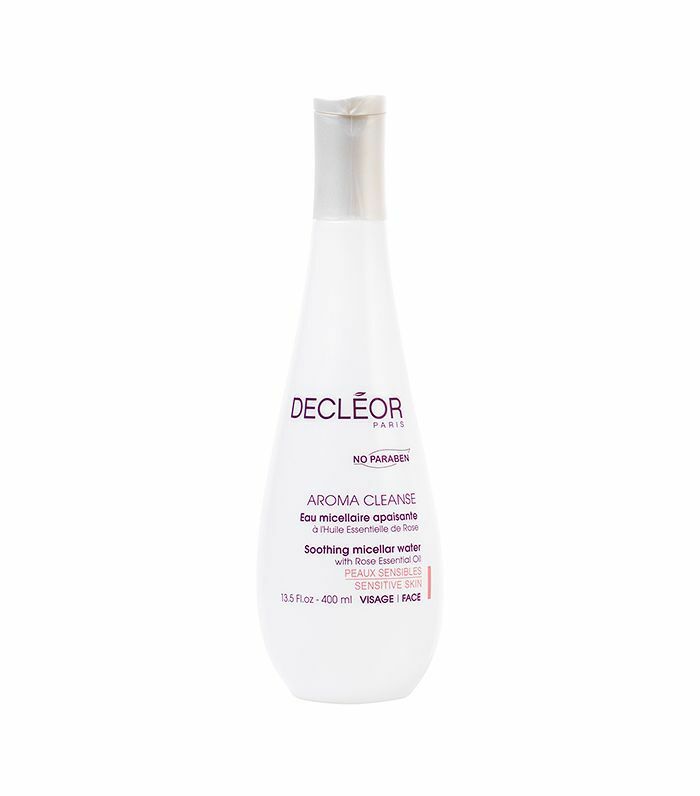 This micellar water also tones the skin. Apart from being great for sensitive skin and getting impurities out, it also has a lovely scent.